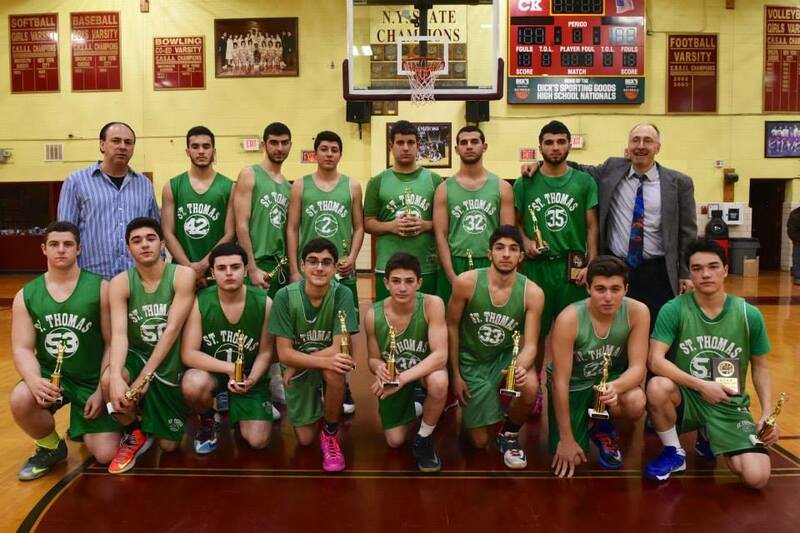 The Armenian Churches Sports Association was established in 1967 to promote sports as a means of bringing all Armenian youth together in an environment of friendly competition. 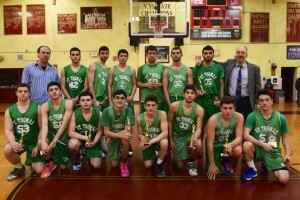 The organizing member churches in the New York City and tristate surrounding area included Saint Vartanantz, Holy Martyrs, Saint Sarkis, Saint Illuminator’s, Saint Thomas, Saint Gregory and Holy Cross. 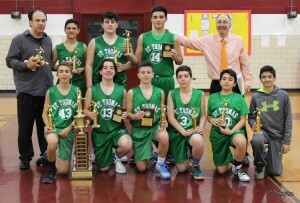 Through the years the league participation grew by the addition of Saint Leon, Armenian Presbyterian Church, Saint Vartan Cathedral, Saint Mary. 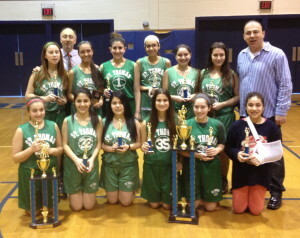 St. Thomas Armenian Church participates in the Armenian Churches Sports Association (ACSA) basketball games and tournaments throughout the year. Games are played in the spirit of competition, sportsmanship, and Christian behavior. We currently have teams in the following Divisions: Junior Boys (ages 9 – 14), Senior Boys (ages 15 – 18), and Girls (11 – 18). 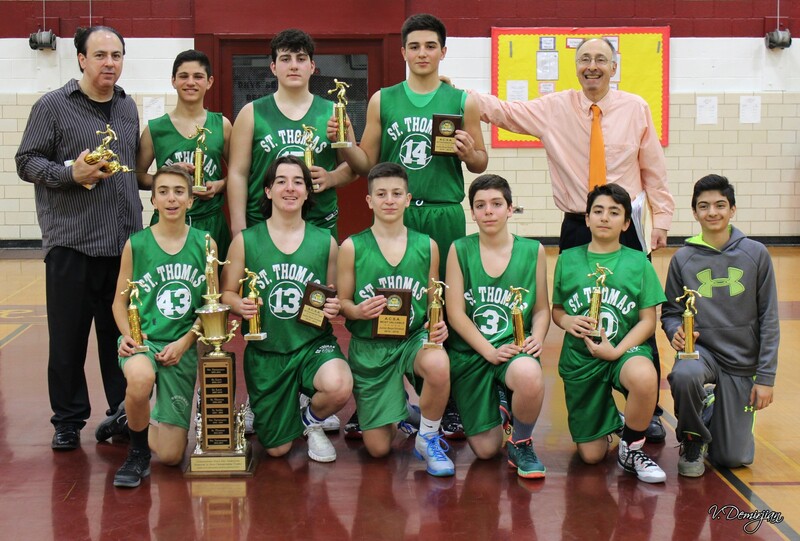 For more information or interest to join, please contact Mr. Douglas Martaian, Basketball Program Coordinator, by calling the Church Office at (201) 567-5446. For the most current league schedule, please visit the ACSA webpage.